Indian Bank has released 417 vacancies for the post of Probationary Officer (PO). The result of Indian Bank PO for prelims exam has been declared on October 18 in the form of roll numbers of the qualified candidates. The application process had started from August 1, 2018. Candidates can submit application form of Indian Bank recruitment for Probationary Officer post till August 27, 2018. For more details on Indian Bank recruitment 2018 for the post of Probationary Officer, read below. 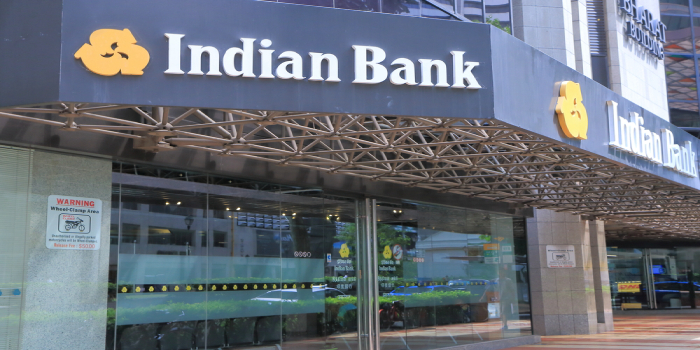 Indian Bank Recruitment Application Form: Indian Bank application from for Probationary Officer post had been released on August 1, 2018. The last date to apply for Indian Bank Recruitment for Probationary Officer was August 27. The application form had been available online. The application fee is Rs. 600 and payment of fee can be made online.SC, ST and PwD candidates will need to pay Rs. 100 as application fee. Selection Process of Indian Bank Recruitment: Candidates will be selected for the post of Probationary Officer in Indian Bank on the basis of three exam stages – Prelims, Mains and Interview.